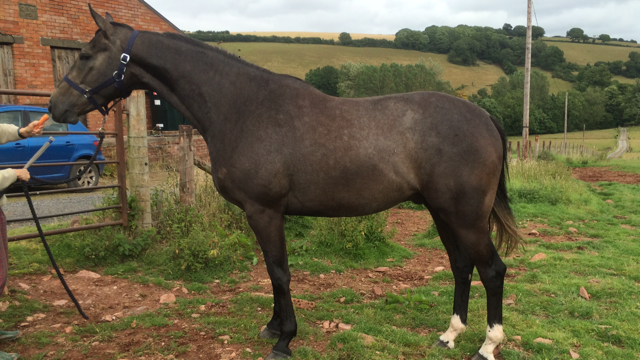 Attractive Homebred thoroughbred iron grey gelding 3yrs 16.2hh. 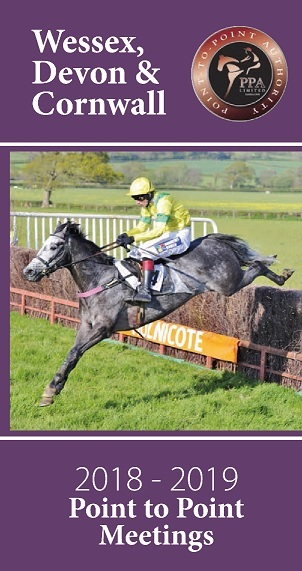 Sire Great Palm, dam by Executive Perk. Well handled and good confirmation. Ready to go on with N.H/pt-to-pt/event.